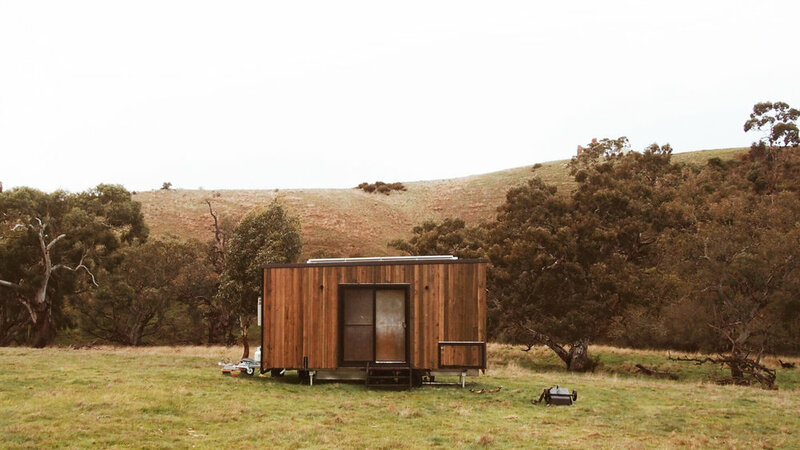 Off the grid in country Victoria for 2 days in our own little secluded solar cabin, with nothing else around us but the sounds and sights of mother nature. 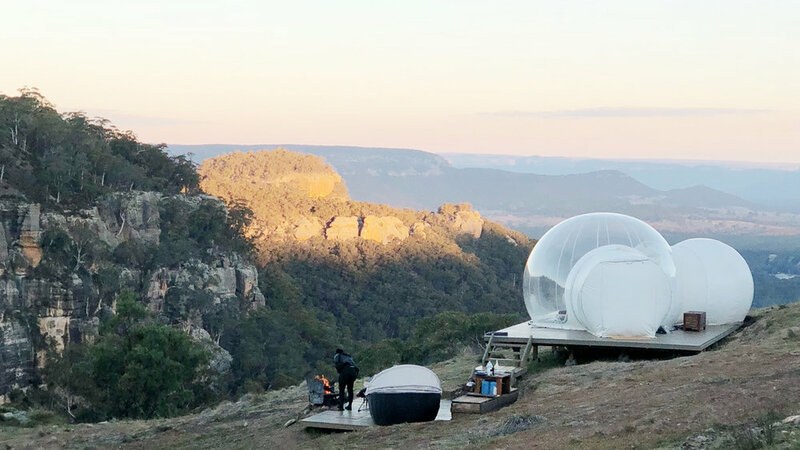 Bubble living just 3 hours from Sydney Airport in the Capertee Valley. Surrounded with incredible views by day and a million stars by night. Retreat in the Balinese jungle. Alila’s impeccable service made for a delightful and refreshing stay. One of the first Alila hotels to open 20 years ago….